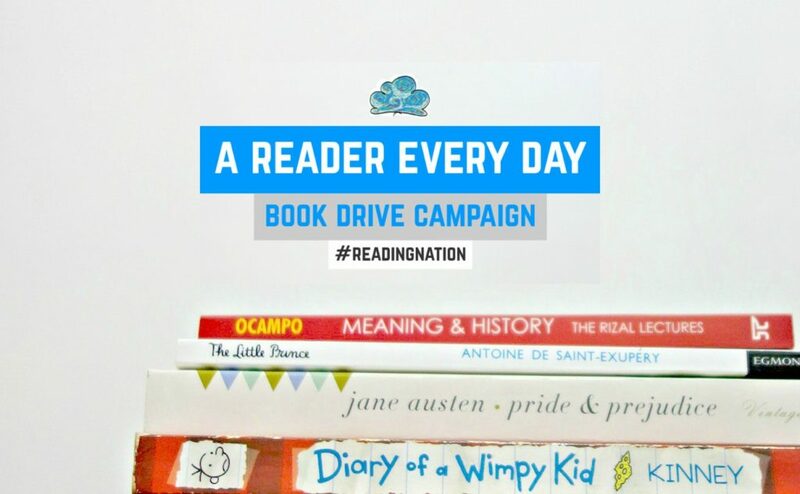 Our first book drive is here! In partnership with the Junior Chamber International (JCI) Duwaling, Task Force Davao, Switotwins, Inc., Manga Toshokan and Alleycat Tea House, we are going to Davao City (!) 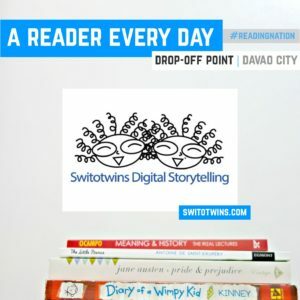 to give books and other reading materials to a community in need. Below are the drop-off points where you can send or leave your donations to. 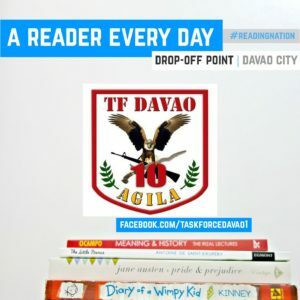 Visit Task Force Davao here. 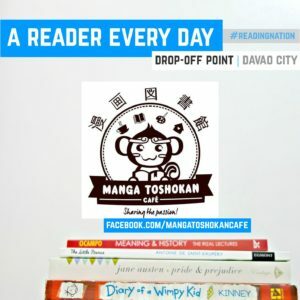 Visit Manga Toshokan Cafe here. 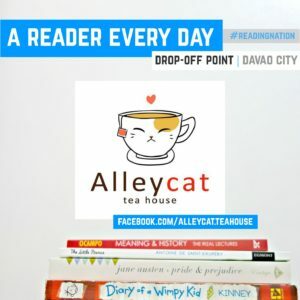 Visit Alleycat Tea House here.